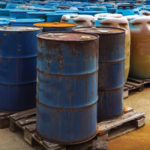 Degassing & Vapor Control : Ponder Environmental Services, Inc. 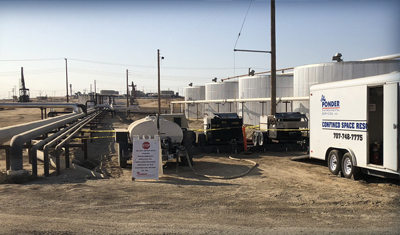 Safe and efficient degassing and vapor control services are essential for the proper operation and maintenance or storage tanks and pipelines. 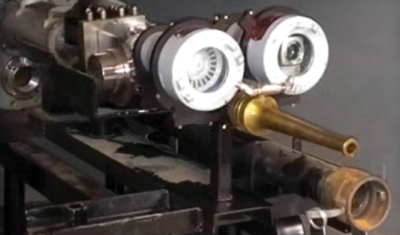 In order to safely meet rigid federal, state and local emissions compliance requirements, manufacturers turn to Ponder Environmental to utilize state-of-the-art equipment and technologies to degas and control vapor at a range of production facilities, including storage tanks and pipelines at refineries, plants and terminals. 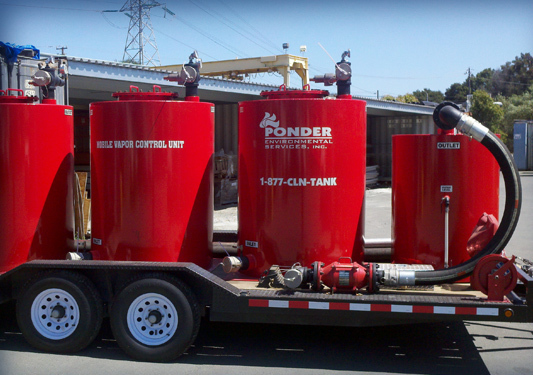 Ponder Environmental’s fleet of mobile degassing and vapor control equipment includes both thermal oxidizers as well as carbon-activated units. 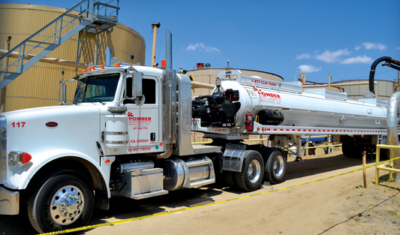 Our mobile thermal oxidizer units use thermal reaction to oxidize volatile organic compounds (VOCs). Thermal oxidizers are quick and extremely efficient with a VOC destruction rate greater than 98 percent. Our mobile vapor control units use activated carbon technology to maintain safe air quality levels. The self-contained adsorption systems feature an efficient and economical process to minimize and eliminate VOCs. 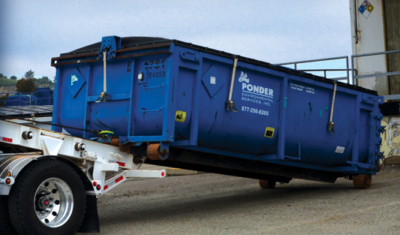 Ponder Environmental’s equipment fleet includes single canister units for smaller situations and multi-stage, mobile trailer-mounted systems for larger quantities of VOCs. 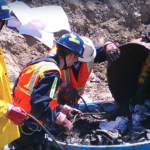 Our highly trained staff delivers and operates the canister units and the trailer-mounted thermal oxidizer units and vapor control units at job sites throughout the region.